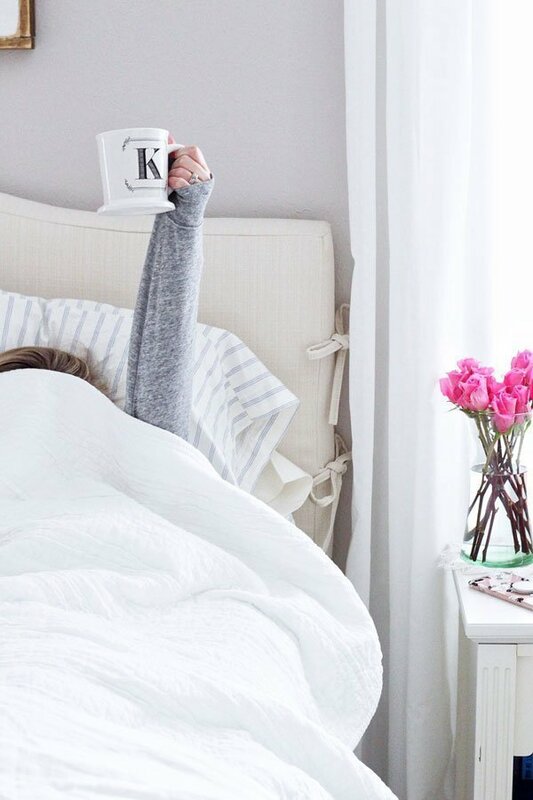 It’s hard to believe that we only have a couple weeks left of January, which means that February and Valentine’s Day will be here before we know it! Ryan and I typically don’t go all out for Valentine’s Day since my birthday is two weeks later, and this year we also have our Disney World vacation thrown into the mix. So, for now, a low-key dinner and movie date is on the agenda. However, that doesn’t mean that I don’t think out and plan my makeup for the occasion. 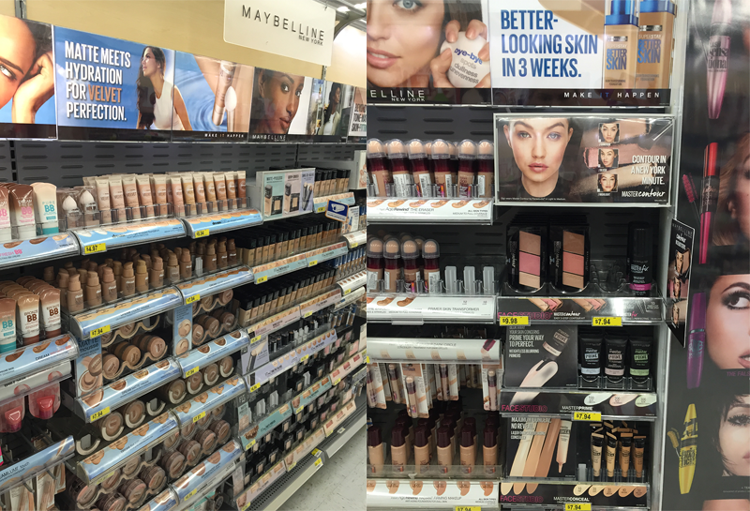 During a recent trip to Walmart, I came across the new Maybelline New York display and a few of the products immediately caught my eye – the Dream Velvet Foundation and Dream Velvet Blender, and the Master Contour Palette. I knew these products would come together to create an easy, effortless look for everyday wear and for our upcoming quiet Valentine’s Day. I prefer to stick to a lighter, softer contoured look, and it easily can be achieved by anybody with only a few simple steps. *Note: I started this look with my eye makeup and eyebrows already applied. As you can see, I kept my eyes relatively light and neutral so the whole look ties together for a casual daytime or date night. 1. 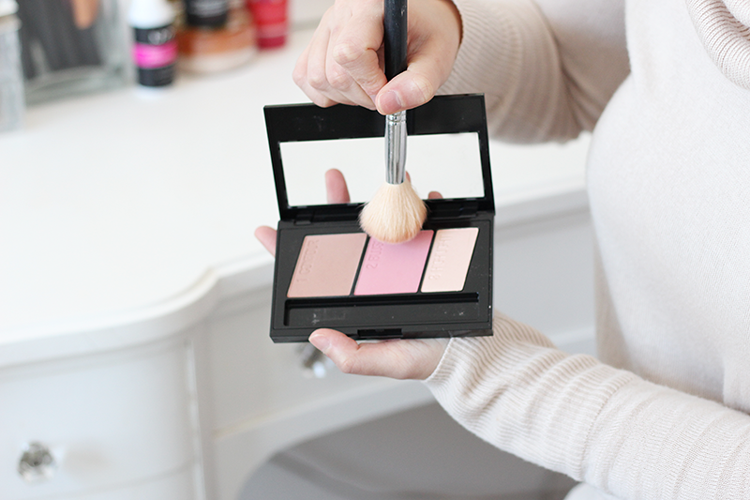 A smooth base is the essential first step for any contoured look. For this look, I applied a dime size amount of the Dream Velvet Foundation onto the Dream Velvet Blender and stippled the product onto my face before further blending it out. 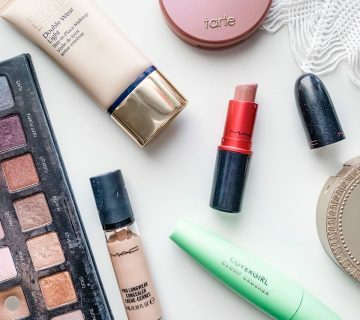 This foundation truly is a dream – it’s both matte and hydrating with medium coverage, which is ideal for the current state of my dry, dehydrated winter skin. The Dream Velvet Blender provides that extra step of even coverage and a smooth finish – plus, it has a handle for minimal mess! 2. 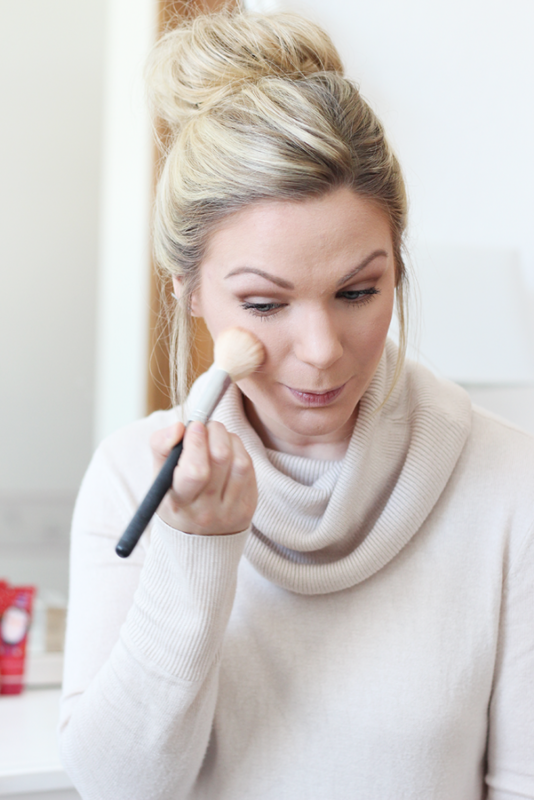 After applying the rest of my face products – I added some under eye and blemish concealer and a touch of setting powder throughout my T-zone – it’s time to contour! 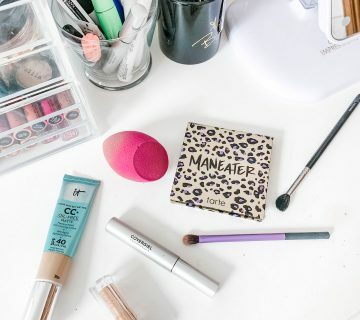 The Master Contour Palette is perfect for everyday use and for travel purposes since it comes with everything that you need – a bronzer, blush and highlighter. 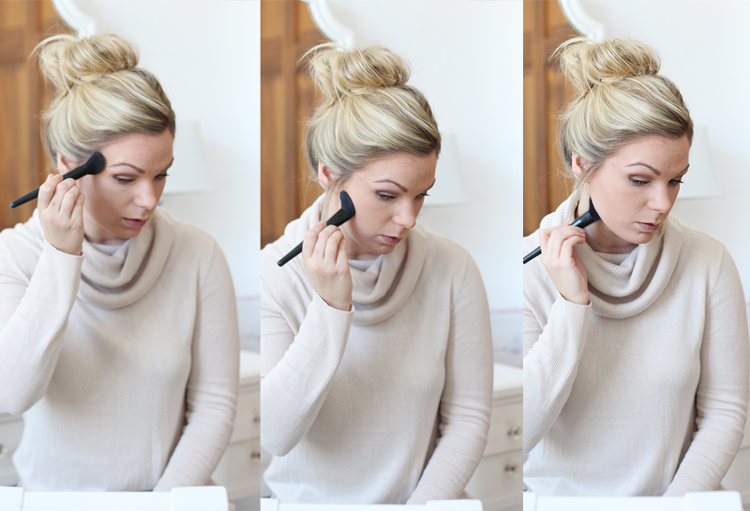 Beginning with the bronzer, I took a small, fluffy angled brush and applied the product to the areas of my face that I want to minimize and create a shadow – under my cheekbones, along my hairline, and under my jaw. 3. 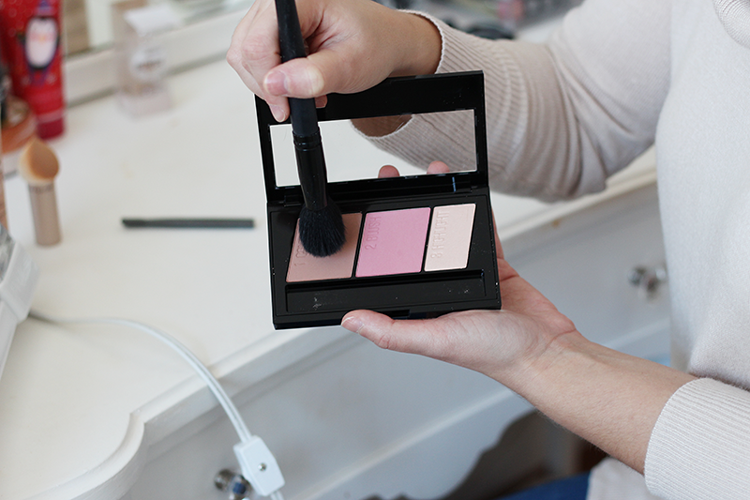 Next, with a larger fluffy angled brush, I applied the blush to the apples of my cheeks and lightly blended upward. 4. 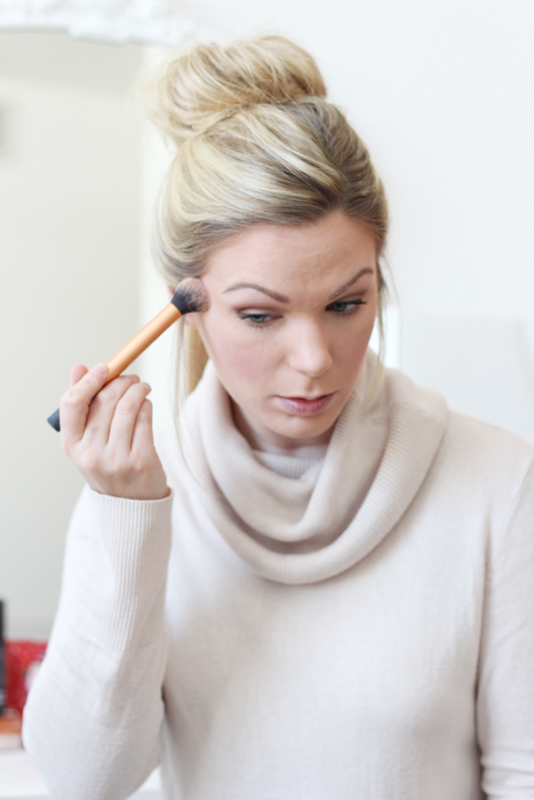 Lastly, with a small tapered blending brush, I swept the highlighter shade across the high points of my face – on top of my cheekbones, down the center of my nose, and on top of my cupid’s bow. And, that’s it! 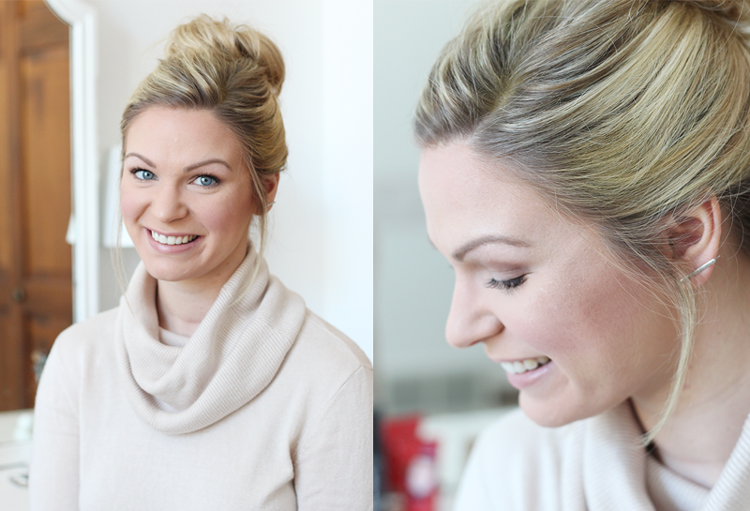 An easy, everyday contoured makeup look that’s a breeze to create and apply. 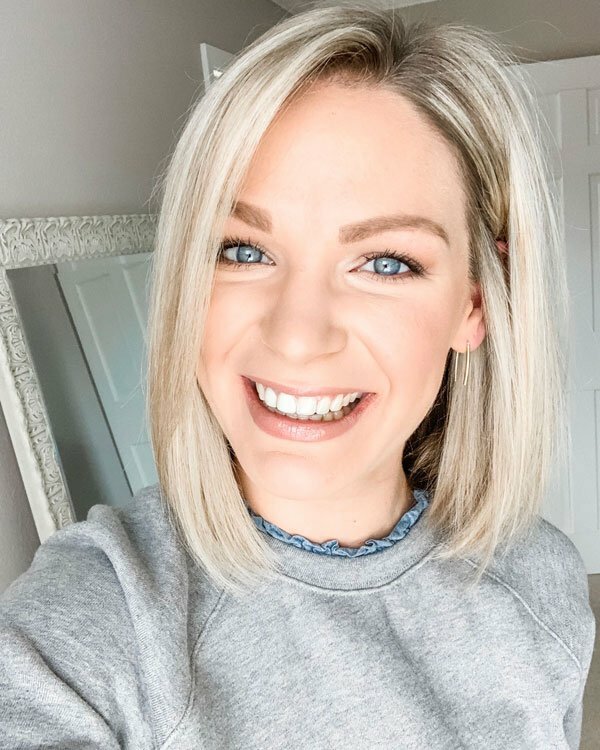 In the next few weeks, I’ll be sharing a Looks to Love Part 2 tutorial on how you can take your makeup from day to night with only a few extra products! 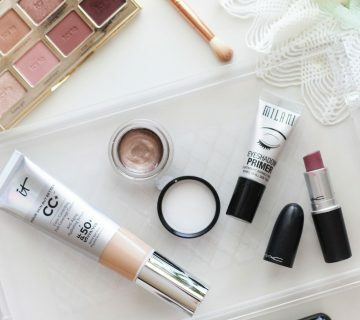 Have you tried any of the new Maybelline New York Products? 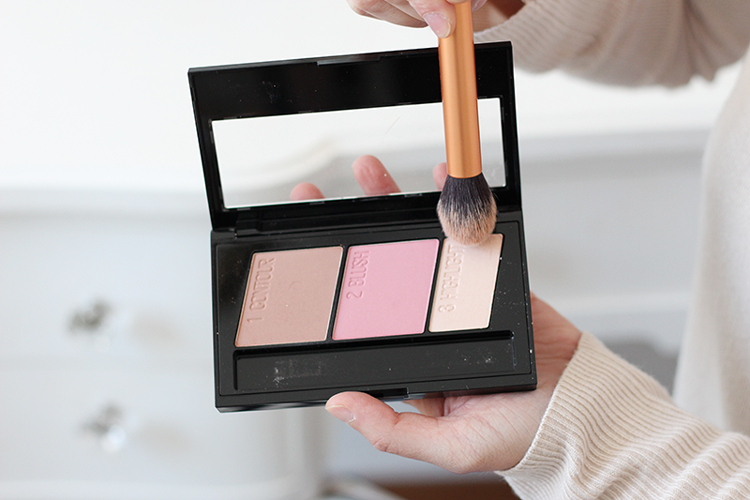 Are you a fan of the affordable contour palettes?